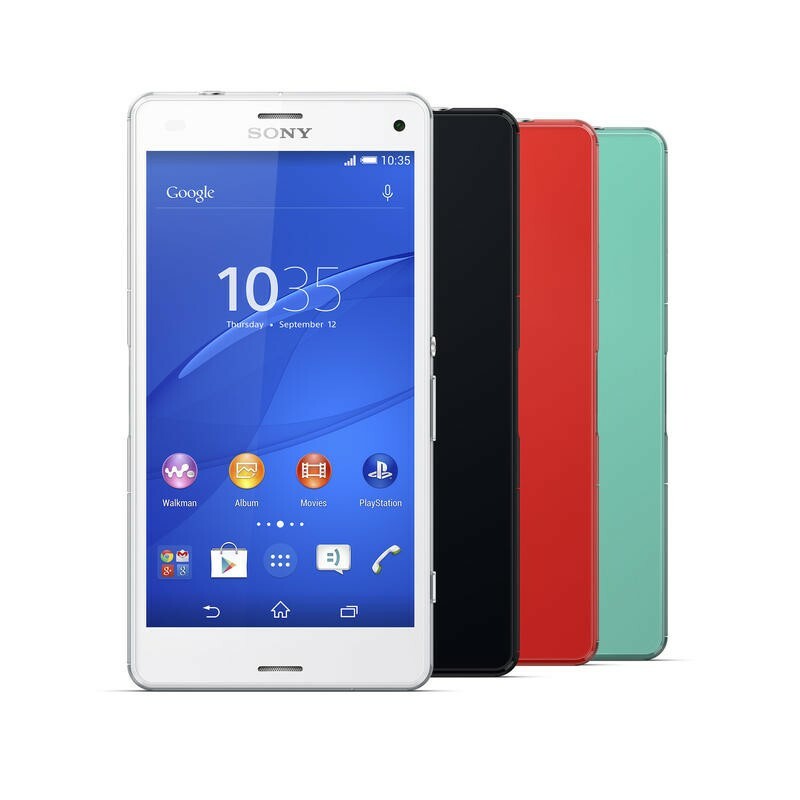 Sony’s devices weren’t the best kept secret in mobile, but it sure is great to see them officially unveiled. 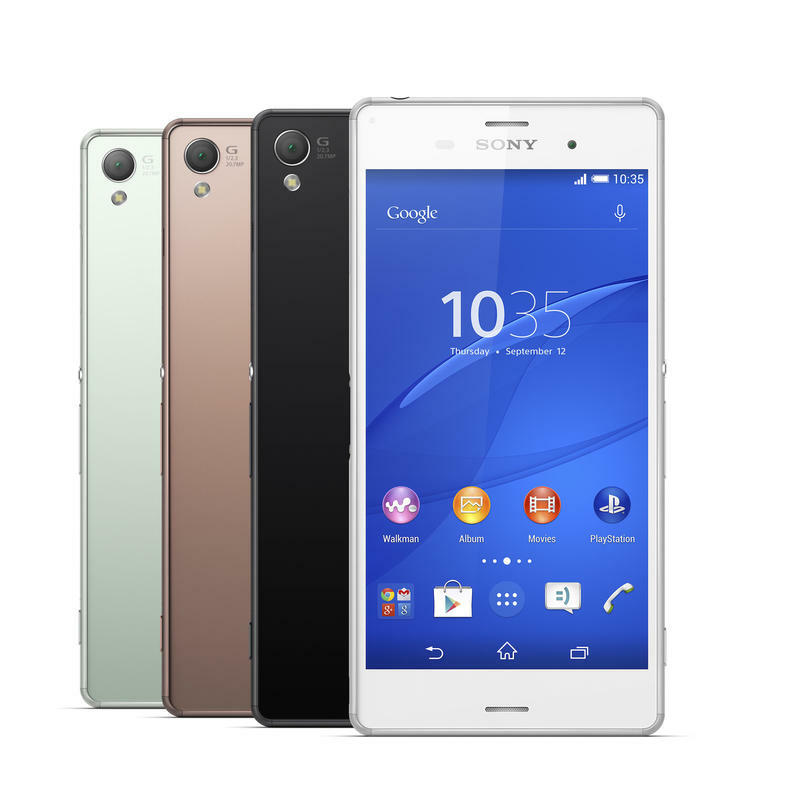 The company on Wednesday officially unveiled the Xperia Z3 and Xperia Z3 Compact, two devices that bring both beautiful looks and cutting-edge technology to Sony’s great new Z3 series, which also includes the Z Tablet Compact. Up first is Sony’s flagship, the Xperia Z3. Built inside a lovely aluminum frame, the Z3 is exhibits the kind of beautiful craftsmanship and engineering you’d expect from Sony. We’ve always loved Sony designs—that’s a major reason why the Z2 Tablet is one of our favorites—and this device carries on the company’s portfolio of attractive hardware. It’s super-slim, at 7.3mm, and relatively light, at 152 grams. But it’s on the inside that really counts, right? 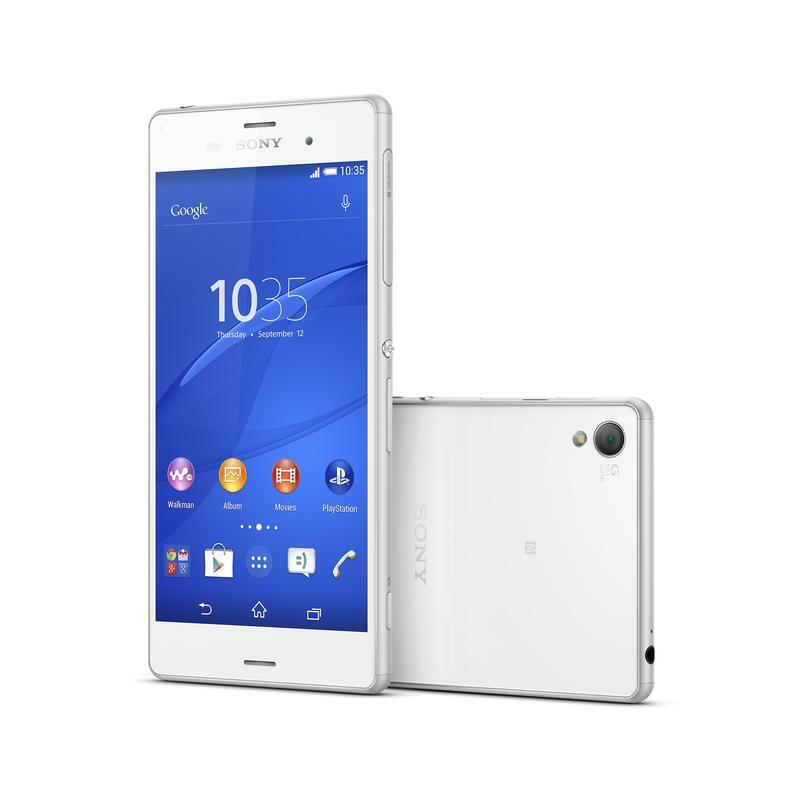 Under than Full HD 5.2-inch screen, the Xperia Z3 sports a 2.5GHz quad-core Snapdragon 801 chip, 3GB of RAM, 16/32GB of expandable storage, a 20-megapixel camera, IP65/68, 3100mAh battery and Android 4.4. About even with some of the more recent flagships, though it’s with the camera and software where Sony is really hoping to stand apart. Equipped with a 1/2.3-inch ExmorRS sensor, 25mm wide-angle Sony G lens, and BIONZ processing chip, the Z3 promises to give users that touch of class we have come to expect from Sony’s lineup of standalone cameras. The 20-megapixel sensor has a range of up to 12800 in Low Light mode, and the ability to capture 4K video for super sharp vacation tomfoolery. There’s also a ton of apps and editing features included, such as Movie creator, Multi-camera and Sound Photo, which is exactly as it sounds. If you want something a bit more low-key, Sony is also offering up the Z3 Compact, which sports a 4.6-inch 720p screen, but otherwise comes with the same features and design as its bigger brother. You still get that 2.5GHz Snapdragon 801 chip, LTE support, and 20-megapixel camera with G Lens for a no-compromise photo experience. Both of these devices will support PS4 Remote Play, too, meaning you can play next generation games from wherever you are in your home. That’s nice for times when your dad is dominating the television time. 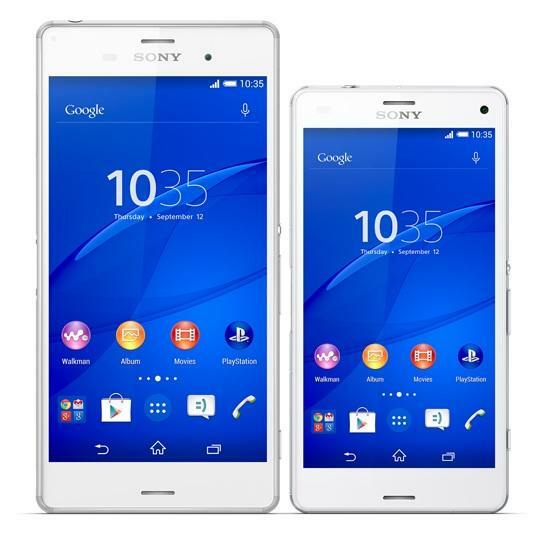 You’ll be able to pick up the Xperia Z3 and Xperia Z3 Compact when it launches globally this fall.